Thank you all for making this possible! 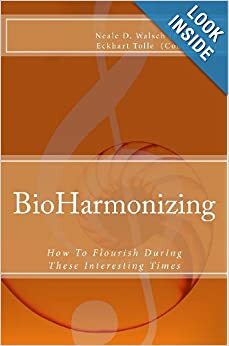 BioHarmonizing is still #1 Amazon Spiritual New Release, #2 Amazon Personal Transformation New Release, and #5 Amazon Spiritual best-seller just behind “A course in Miracles”! « End the present year, and start the new one, smiling!